The following appeared in The Daily Racing Form on April 4th. 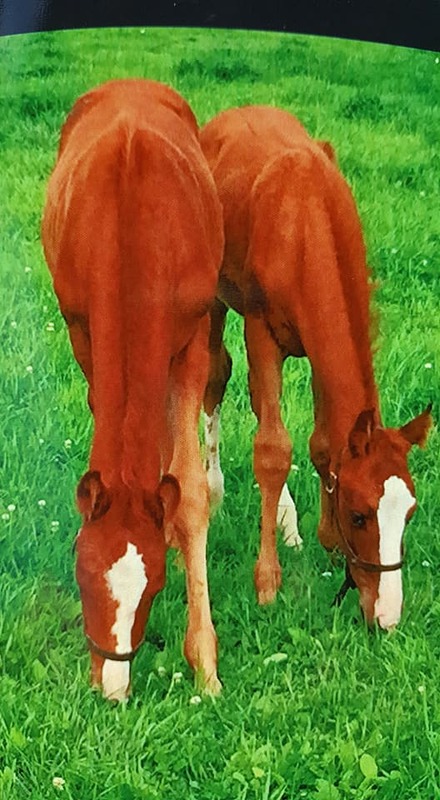 Mr. Ping & Mr. Pong — the twins — are trained by Larry Curtis, who is based at the Middleburg Training Center. His wife Cindy is a VTA Board member. Mr. Ping & Mr. Pong will make their first career starts at Charles Town April 6th.